A leadership crisis at the University of Maryland and within D.C.'s Catholic Archdiocese. Record rain and another 1,000-year-flood that devastated a community. A 10-year-old's senseless slaying, and a D.C. sports team's triumph on the ice. 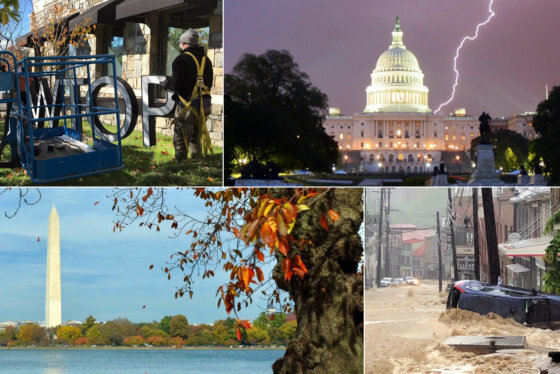 Take a look back at some of the local news stories that dominated the headlines in 2018. WASHINGTON — A leadership crisis at the University of Maryland and within D.C.’s Catholic Archdiocese. Record rain and another 1,000-year-flood that devastated a community. A 10-year-old’s senseless slaying, and a D.C. sports team’s triumph on the ice. Take a look back at some of the local news stories that dominated the headlines in 2018. A series of shocking newspaper articles and then an unprecedented grand jury report out of Pennsylvania cast a spotlight on crimes that had been allowed to fester in the shadows for decades. The latest slow-motion scandal over the sexual abuse of children in the Catholic Church began unfolding over the summer and eventually led to some high-profile resignations in the hierarchy of the D.C. Archdiocese. 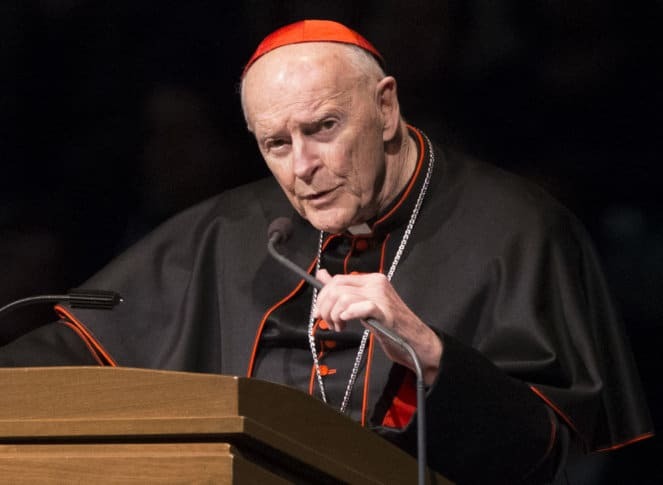 First, Cardinal Theodore McCarrick, the former archbishop of Washington between 2001 and 2006, was removed from ministry over the allegations he sexually abused a teen 50 years ago while serving as a priest in the Archdiocese of New York. Later in the summer, the then-current Archbishop of D.C. Cardinal Donald Wuerl became embroiled in a scandal over his handling of abusive priests when he served as bishop in Pittsburgh. Those revelations came to light in a grand jury report released by the Pennsylvania attorney general, which concluded that Wuerl and other Catholic bishops hadn’t done enough to prevent abuse dating back decades and had, in fact, tried to cover up abuse. The disclosures about Wuerl’s role — which he has denied — led to emotional pleas from some parishioners for Wuerl to step aside. “It is no longer about him. It is no longer about the archdiocese. It’s now about the faith and the trust and the confidence that Catholics have in their leadership,” said Winnie Obike, a woman who started a Change.org petition seeking to remove Wuerl. The petition garnered more than 141,000 co-signers. Pope Francis accepted Wuerl’s resignation in October. As the year draws to a close, here’s a look at the most interesting, powerful and impactful photos the Glass-Enclosed Nerve Center has run from January 2018 to December. See them here.